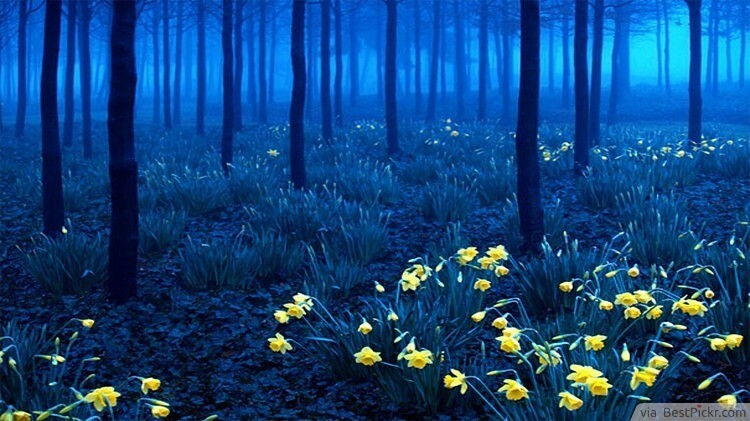 The Black Forest is located in the southwestern part of Germany. It is bordered by the Rhine valley to the west and south. The forest got its name because of its dark and slightly sinister canopies of evergreens. This is the place where Hansel and Gretel encountered the wicked witch! 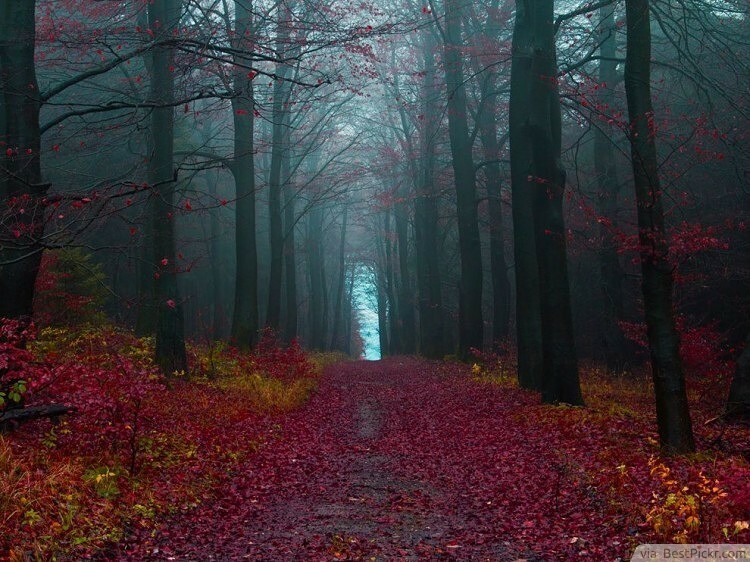 The sight of this forest reminds of a view you could only see in a fantasy novel.